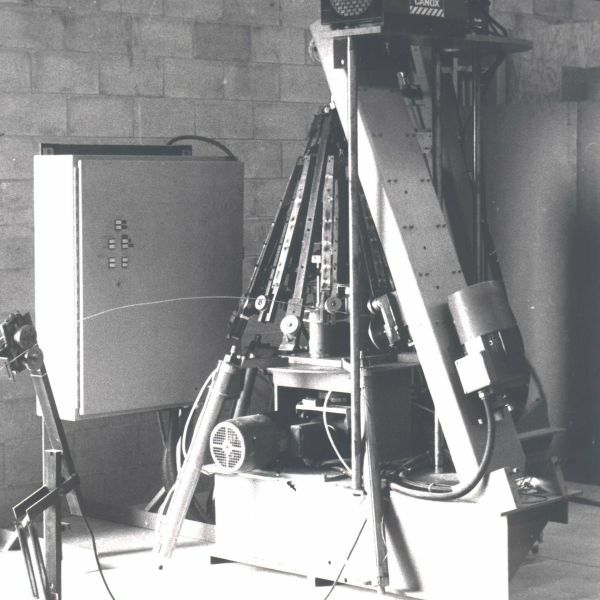 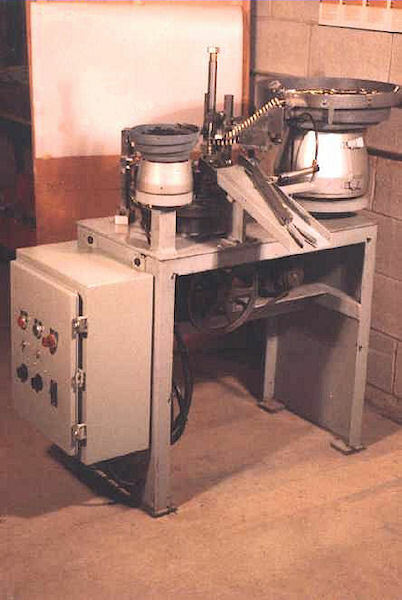 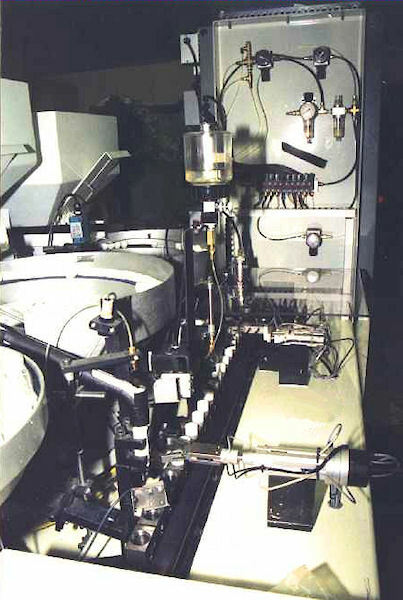 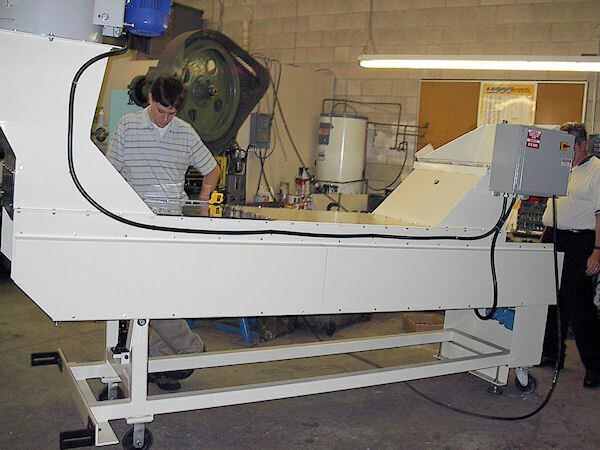 Optimex engineers and designers have developed custom machinery for over 30 years, developing new standards in client productivity and efficiency. 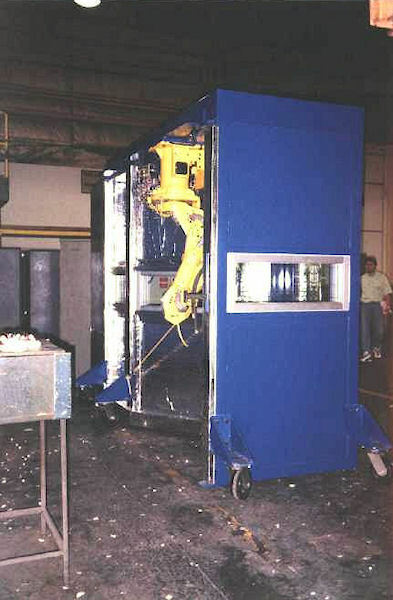 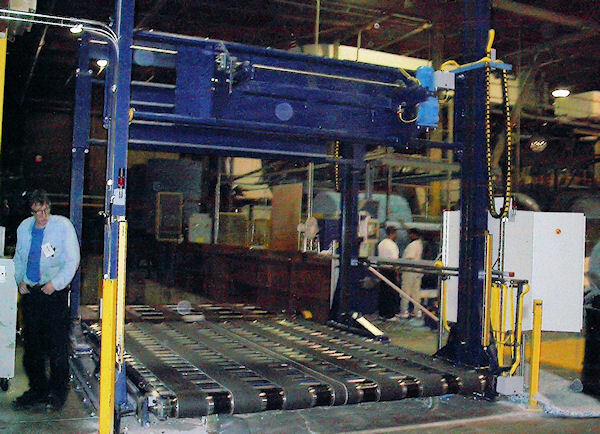 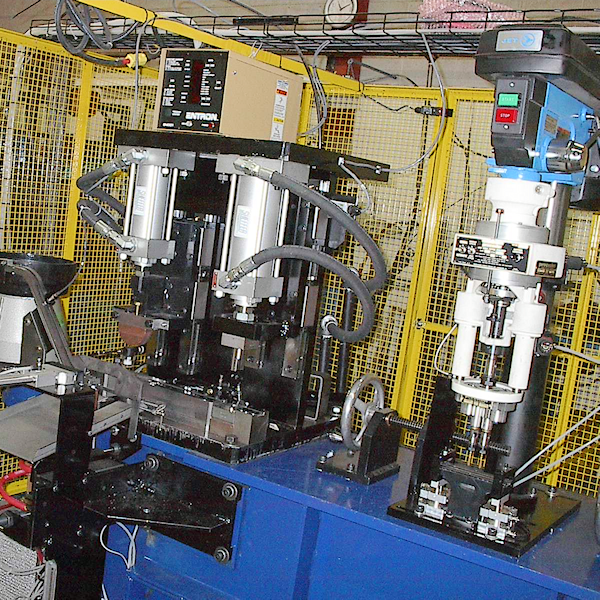 These solutions are customized to your unique production methods, facilitating higher productivity unattainable by conventional or mass produced machines. 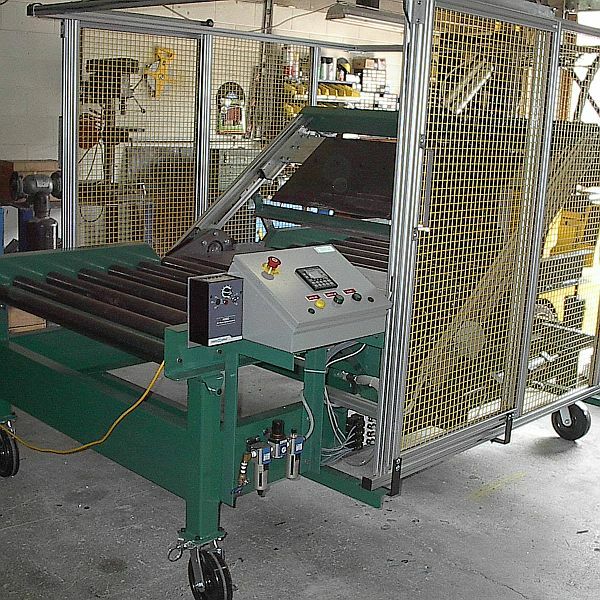 With a solid background in machine design and manufacturing, Optimex guarantees that all products are durable, safe, easy to operate and service. 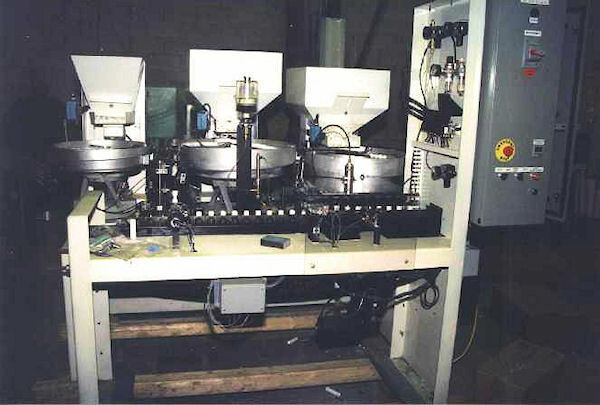 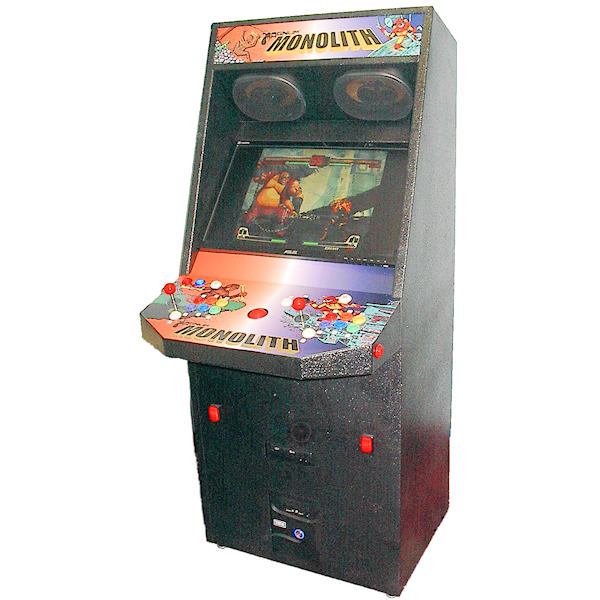 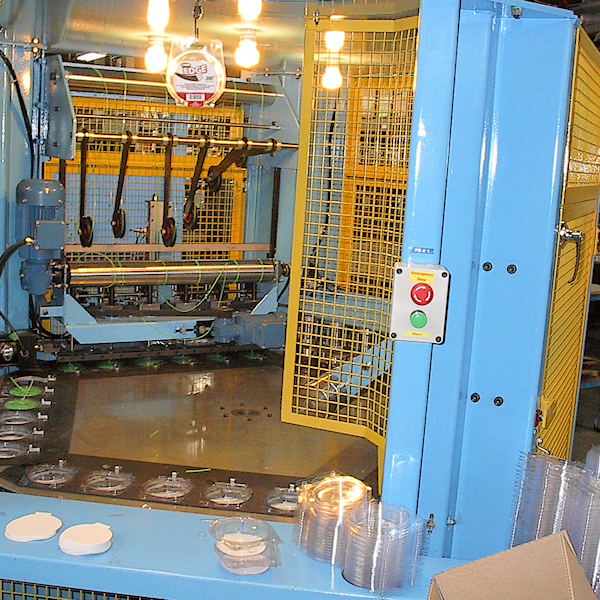 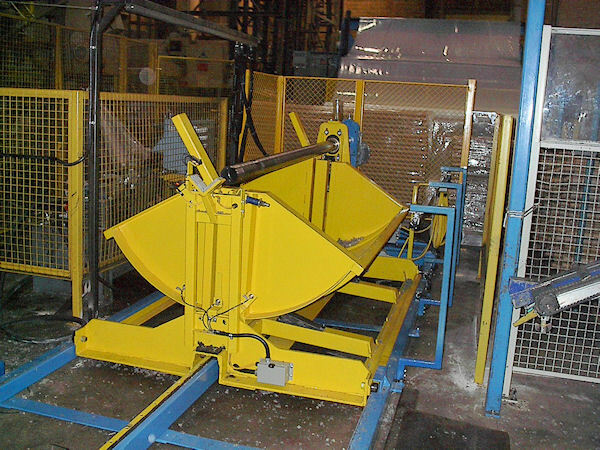 Our machinery is designed and manufactured within one facility, to ensure the quality and accuracy of our final product, as well as promptness in delivery. 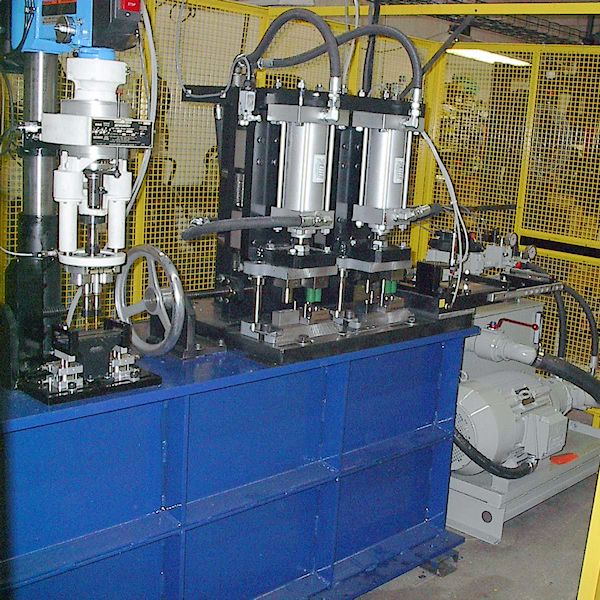 The size of our projects has varied from machines that perform one or more production operations to completely automatic production lines. 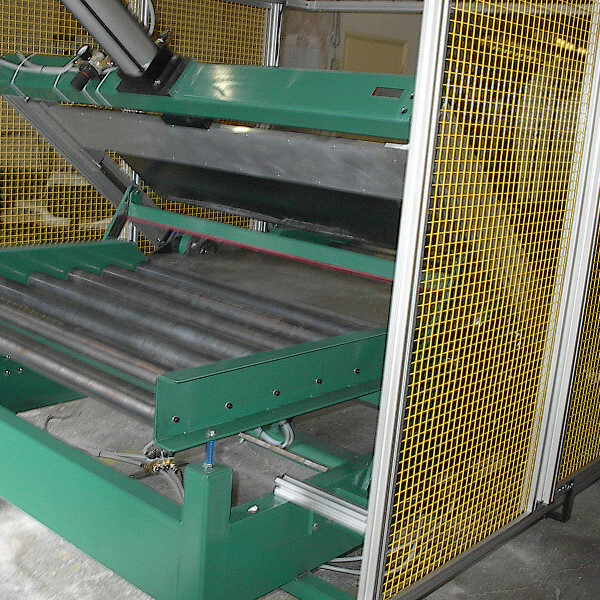 We have built such machines for the automotive industry, home appliances, nurseries, merchandise display racks, and many other industries. 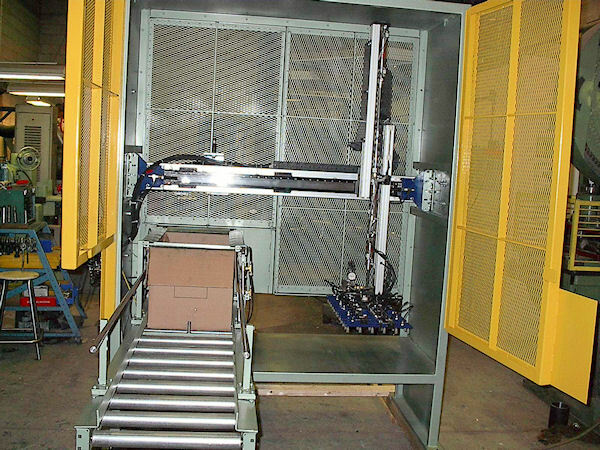 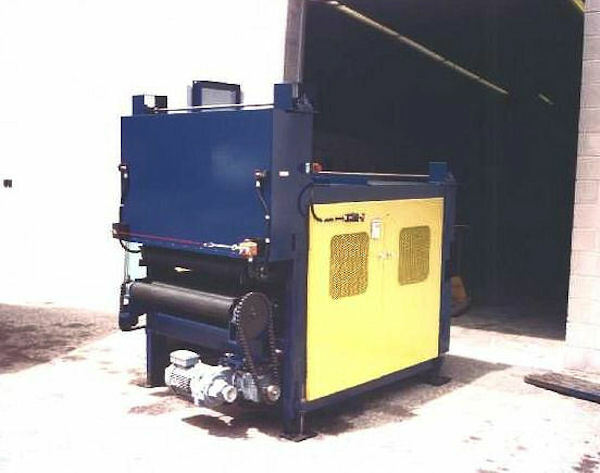 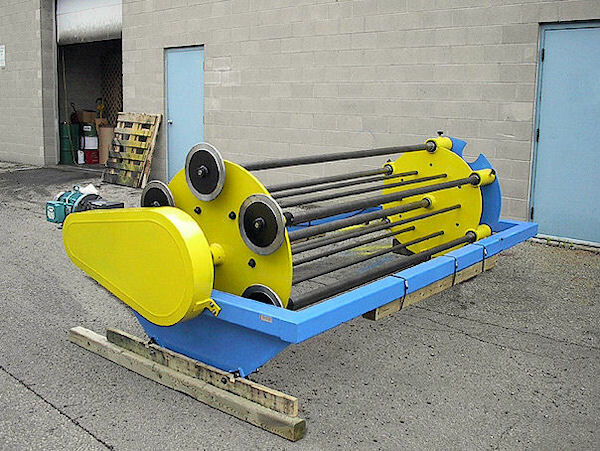 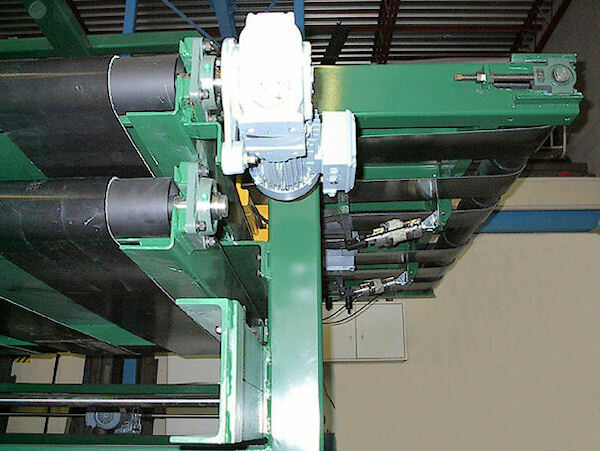 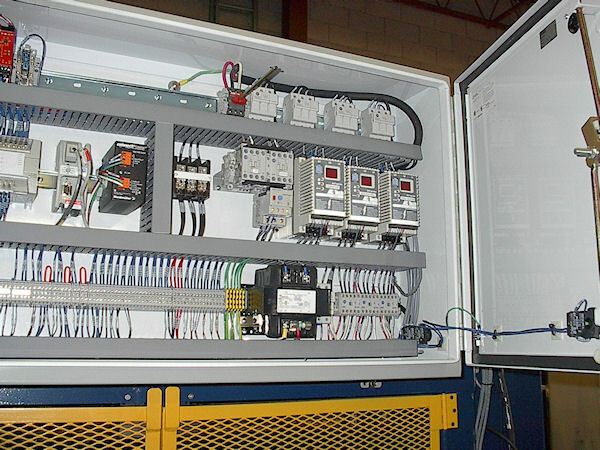 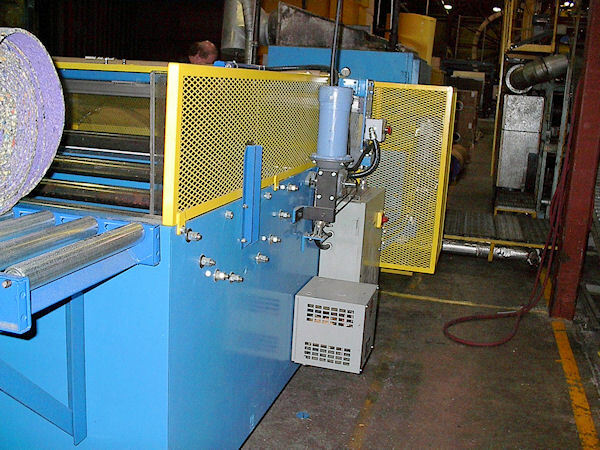 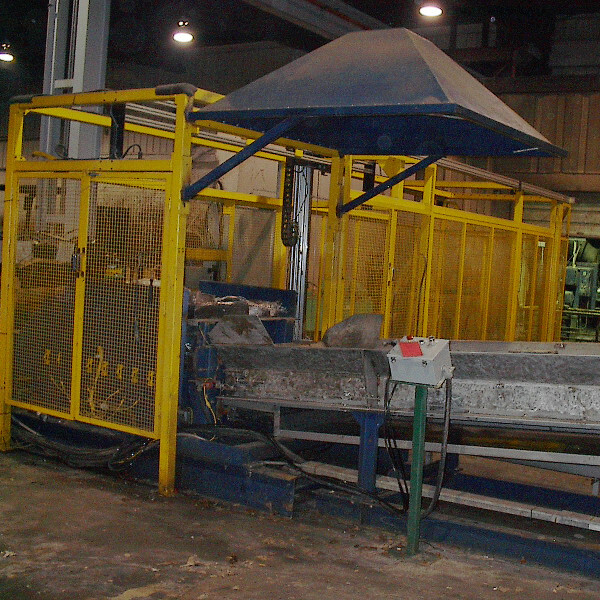 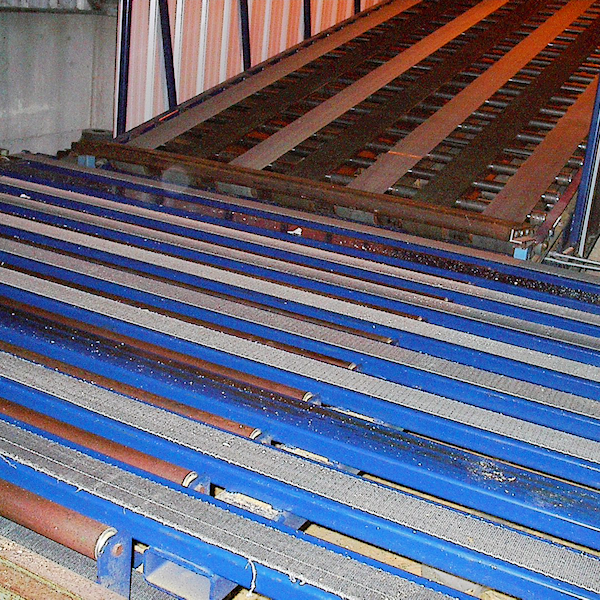 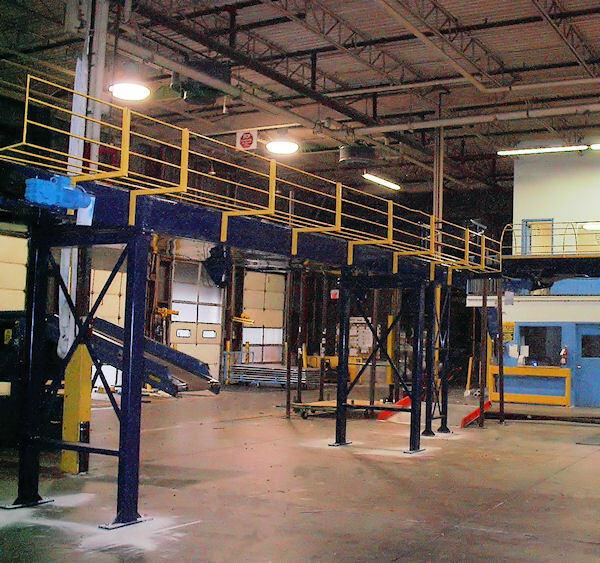 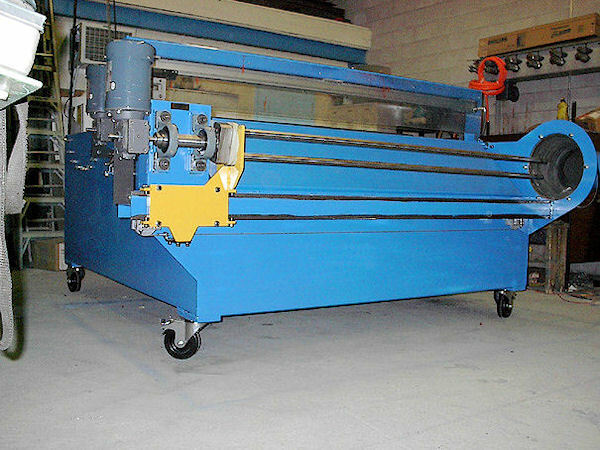 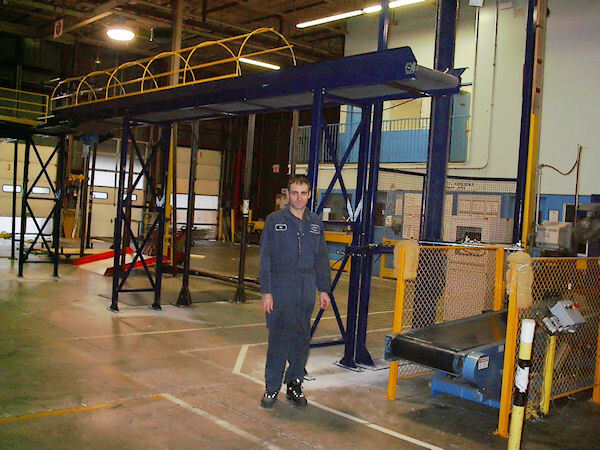 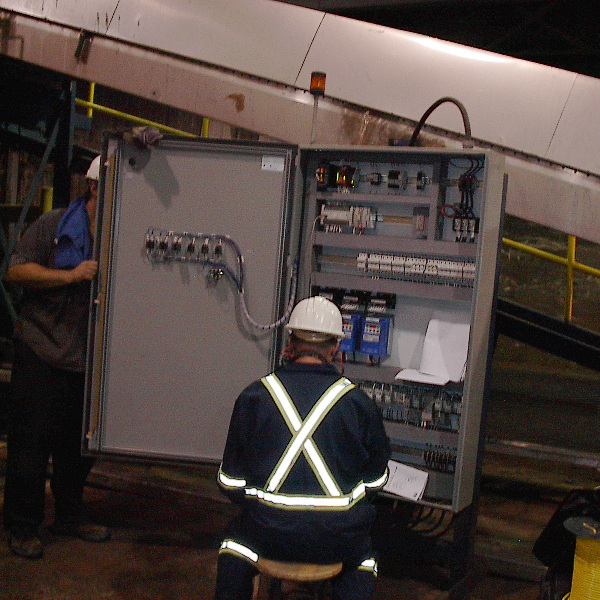 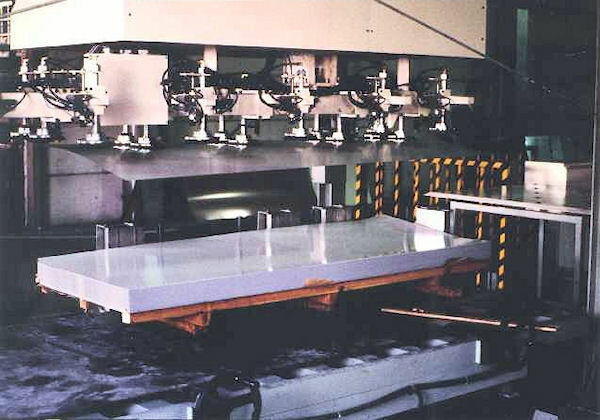 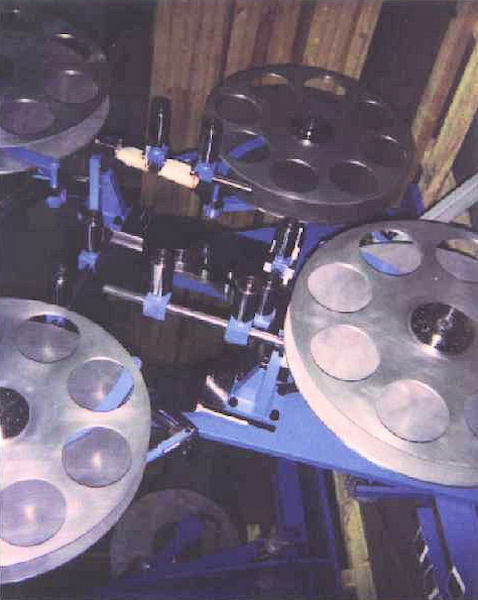 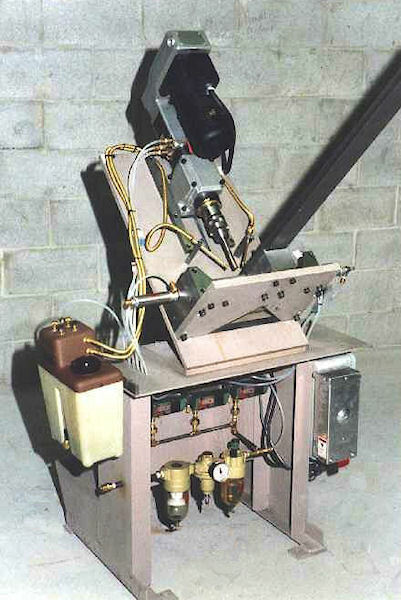 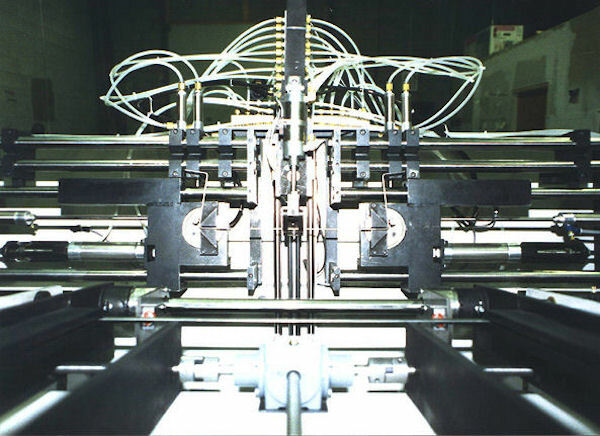 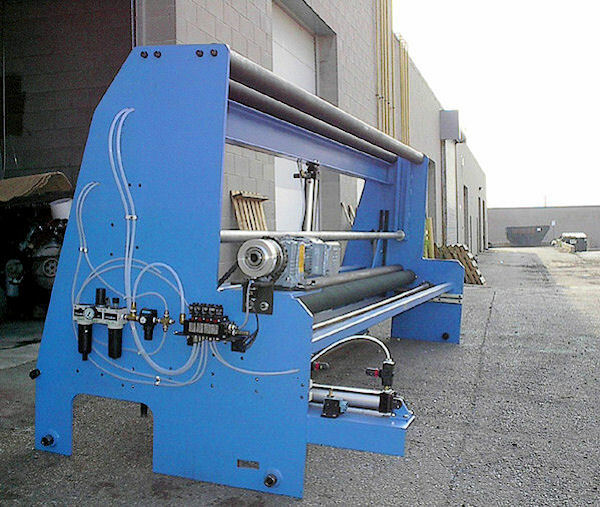 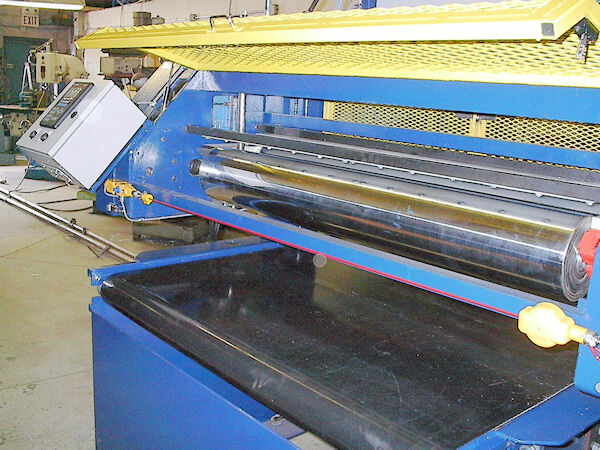 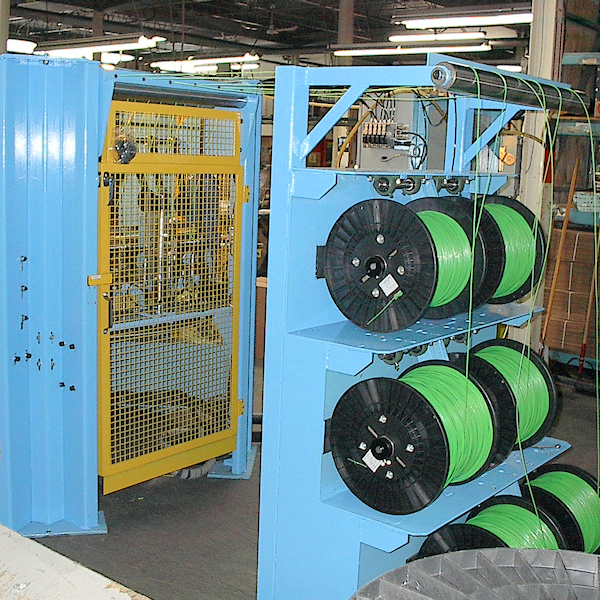 Our custom machinery will meet and exceed all of the demands of your project requirements. 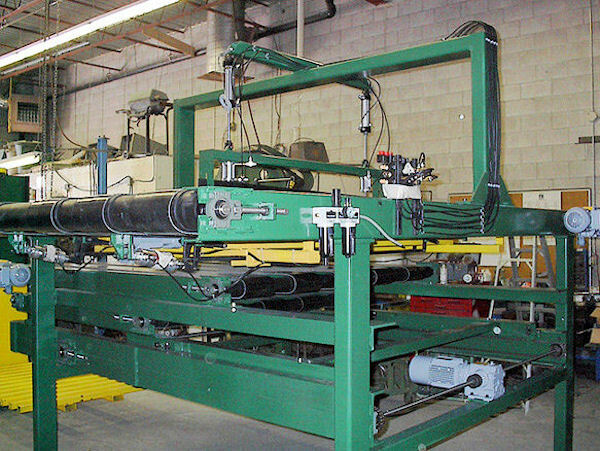 In addition to designing and fabricating new machinery, Optimex can also rebuild and upgrade existing production systems and equipment for improved performance and to prolong the life of your investments. 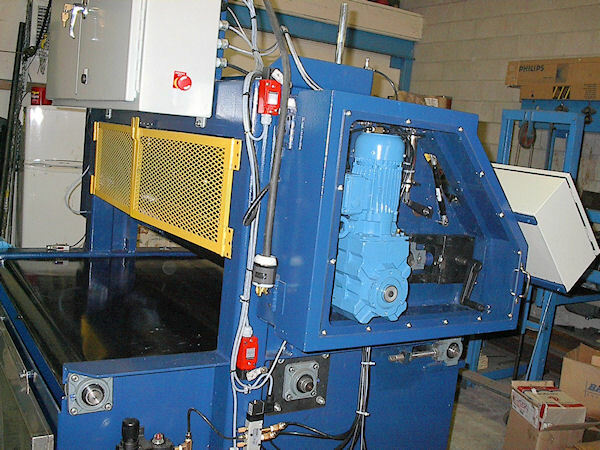 We can strip down your machines, replace and repair worn or damaged parts and restore them to their original levels of performance.